SMMG photography LLC is located in Seattle, Washington. 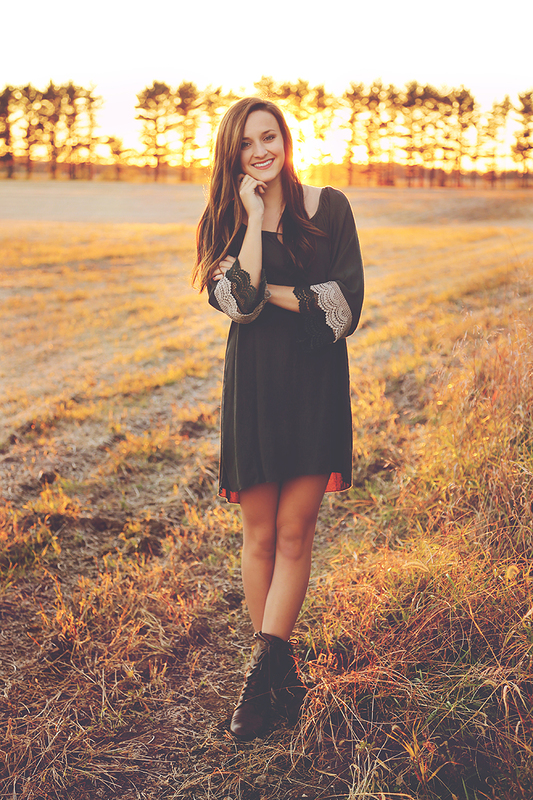 Specializing in: Senior Portrait, Editorial, Product, Engagement, and Wedding photography. Level One: $350 (+ tax). Image Proofing: Online gallery of unedited images to choose Thirty images from. Images chosen are then edited and put onto a disc. Final product: Thirty edited images (color copy + black and white copy of each) on a disc. Print release. Session Retainer fee: $50 (+tax) non-refundable session fee required upon booking. Image Proofing: Online gallery of unedited images to choose Forty images from. Images chosen are then edited and put onto a disc. Final product: Forty edited images (color copy + black and white copy of each) on a disc. Print release. Wedding Day: I arrive right before the ceremony starts. I capture the ceremony, family + group shots, and stay through the first hour of the reception. Final product: 75 edited images (color copy + black and white copy of each) on a disc. Print release. Engagement Session: One and a half hours, One location within the Kirkland, WA area. (Travel charges for those outside of Kirkland, WA.) Four outfits, thirty edited images (color copy + black and white copy of each) on a disc. Print release. Wedding Day: I arrive 30-45 minutes before the bride is done getting ready to capture the last moments of getting ready! I photograph the ceremony, moments right after, family + group shots, and stay through the first hour of the reception. Final product: 75 edited images (color copy + black and white copy of each) on a disc or USB flash drive. Print release. Engagement Session: One and a half hours, One location within the Kirkland,WA area. (Travel charges for those outside of Kirkland, WA.) Four outfits, thirty edited images (color copy + black and white copy of each) on a disc. Print release. Wedding Day: I arrive 30-45 minutes before the bride is done getting ready to capture the last moments of getting ready. I photograph the ceremony, moments right after, family + group shots, and stay through the first hour of the reception. Final product: 150 edited images (color copy + black and white copy of each) on a disc or USB flash drive. A Memory card/USB flash drive filled with all of the unedited images from your day. Print release.